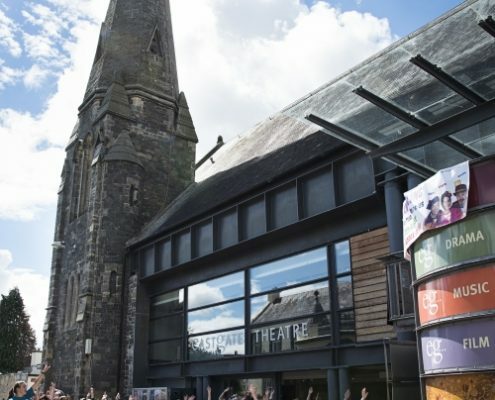 At the beginning of July the Eastgate Theatre announced that it was in a race to raise £70,000 by 30 August so that it could meet the match funding stipulation from a major EU funder and access an approved grant of £150,000. You made it! 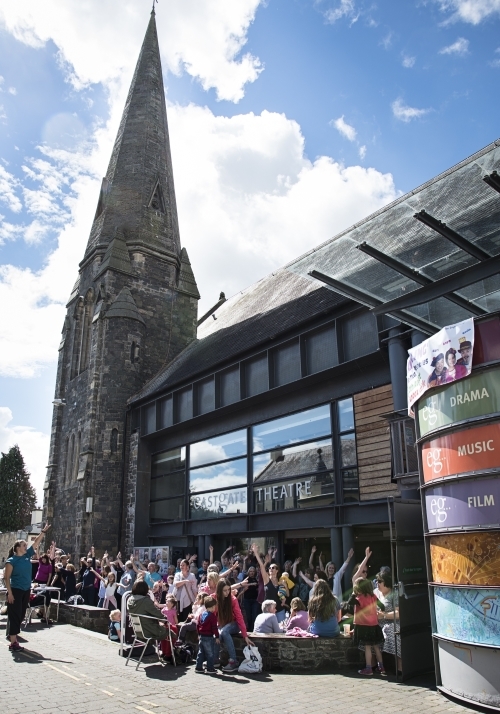 thanks to the generosity of hundreds of individuals, dozens of companies and organisations, the creativity and imagination of fundraisers and the sheer goodwill of visitors to the Eastgate. The Eastgate auditorium is set to be transformed. All the seating will be replaced or repositioned to enhance comfort, increase space, and improve sightlines from the balconies. Meanwhile, new hand grabs on the aisle seats and extra lighting at balcony level will ensure safety, while better heating and ventilation systems will improve temperature control at all times of the year.